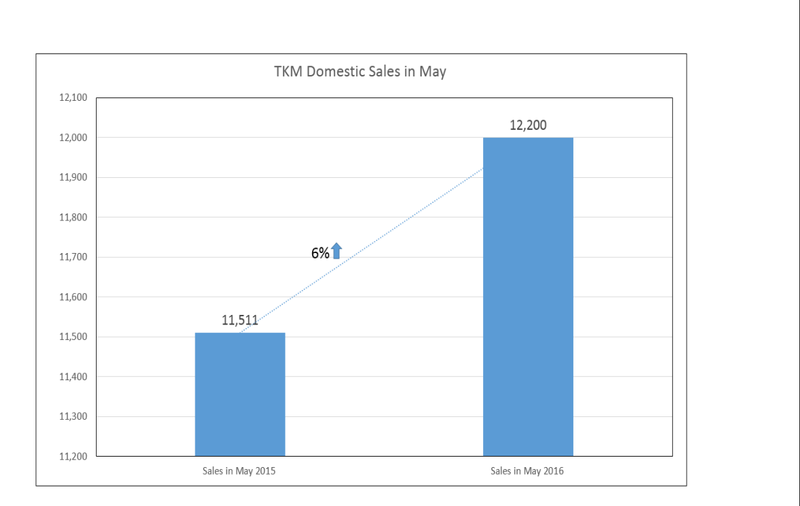 In the month of May 2016, Toyota Kirloskar Motor sold a total of 12,200 units in the domestic market thereby registering a growth of 6% when compared to the same period last year. The company exported 990 units of the Etios series this month. Toyota Kirloskar Motor had sold 11,511 units in the domestic market and exported 1,448 units of the Etios series in May 2015. The company registered a 2% overall growth in sales in May 2016 when compared to the corresponding period last year. The recently introduced Innova Crysta which was launched in May, received a very good response from the market. Within a month, the Innova Crysta has received close to 20,000 booking orders with a waiting period of 2-4 months across India. The Toyota Etios and Toyota Liva have also registered 6% and 9% growth respectively in May 2016 when compared to the same period last year. The Etios, that is equipped with 2 airbags and 2 pretensioners for highest level of protection during incidents, was awarded 4 star rating in frontal adult passenger protection and two stars in child occupant protection reiterates TMK’s persistent campaign for road safety. We launched the Innova Crysta this month and have received an overwhelming response from our customers. 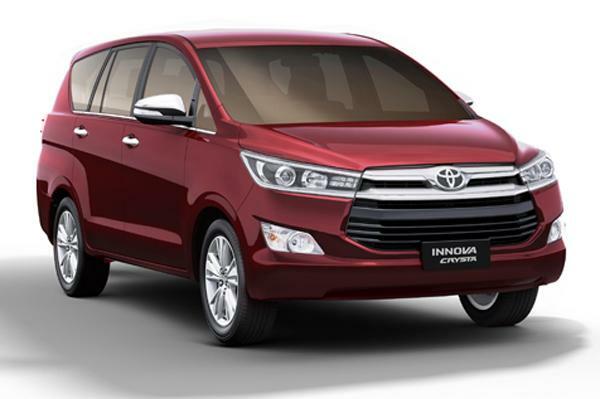 The Innova Crysta has already received close to 20,000 booking orders within a month of its launch. We would like to thank our customers for placing their trust in our products. , concluded Mr. N. Raja.